Mama of 4. Happily living in Wisconsin. Lover of dark coffee and thunderstorms. As a mom of 4 I can tell you sometimes after a long day of running around/playing one of my children is bound to have something stuck in their hair. Bath time doesn’t happen every day. This stuff changed everything. I would like to start out with this stuff actually works. It detangles, softens, has safe ingredients and smells as good as desert. 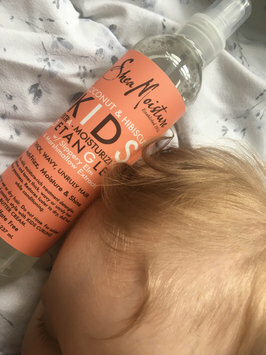 Using this detangler I don’t have to scrub the kids hair with shampoo and conditioner every single day. After 4-5 sprays I love how easy it is to brush through my children’s hair. It leaves their hair as soft as a feather and they love how yummy it smells. Not only mom approved but kid approved! 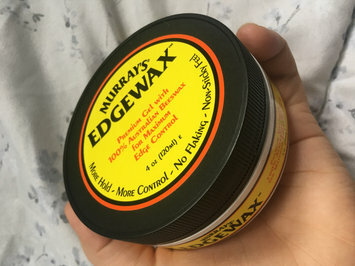 I’ve been on the hunt for a magical product to hold all of my fly aways and crazy edges. HERE IT IS. This product is easy to use, smells fantastic, does not flake and does its job better than you would expect. Best part? 100% natural beeswax AND 2.99 at Target. I love that these are organic and not loaded with sugar. Great taste without being to watery. You can usually find them on sale at your local store. All of the flavors are excellent. Whenever I go into carter’s I know not only am I getting great discounted items but quality clothing as well. Excellent customer service and the staff are always helpful. Online shopping at carter’s is even better. When you don’t have time to brew yourself a fresh cup of coffee for your morning iced coffee you can rely on stok black brew coffee to give you your morning kick. Yummy roasted flavor. Not over-powerful and excellent with any flavored cream. With having 4 children I always keep stok in my refrigerator. Honest Apple juice is one of my children’s top picks. This organic juice isn’t LOADED with artificial ingredients, colors and is organic. I love how sleek the packaging is and when choosing juice for my children honest brand is what I go with. Earths best is a brand I know I can rely on to provide my children with nutritious and delicious food. I have a picky eater and this flavor in specific my tot adores. Even I love the way this tastes. 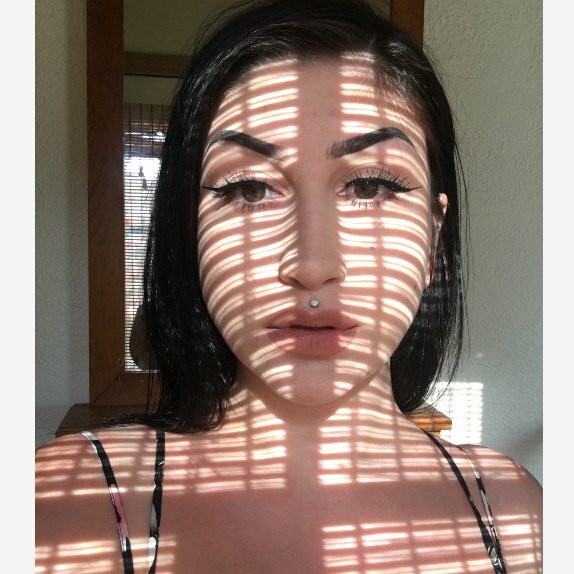 These are the cutest. Love that the ingredients are organic and safe for my children. My little ones love snacking on these at all times of the day. Excellent price and overall excellent product.